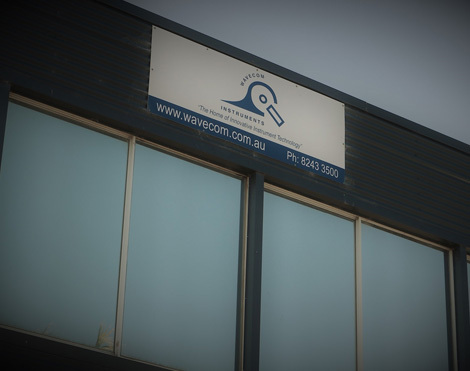 Wavecom Instruments are a proudly Australian owned and operated company which was established in March 1993 and is based in Adelaide Australia, we have grown to become a leading supplier of quality test & measurement instruments. Wavecom Instruments specialises in providing electrical test and measurement solutions in accordance with necessary standards and legislations. Recognised as market leaders in portable appliance testers, we are a major participant in the development, manufacture and distribution of these products. Through our extensive network of resellers & wholesalers, Wavecom is a primary supplier to the Australian & New Zealand electrical Industry. We are also Principal Suppliers of SEW, TSC, Cipher Lab, Siglent, Sierra Wavecom GSM modems, CEM and Korad products. Wavecom is also involved in the following areas of expertise of Sound & Vibration, Instrument rentals, development of Safety electrical instruments and Data & Power Logging. We are the manufacturers of the popular Portable Appliance Tester, the TnT which performs various electrical tests. We are able to sell to anyone in Australia via our online shop. "Serving our customers with Passion with an Attitude of Empathy"
Wavecom Instruments is committed to world class customer service. We are aware that the reliability of our products depends not only on quality manufacturing, continued process improvement and innovative design, but also the quality of the backup we can provide to our customers. 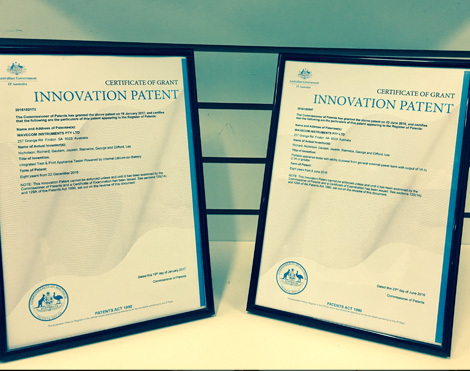 Wavecom Instruments is also active in the export arena, taking our Australian designs and manufactured products to key markets. 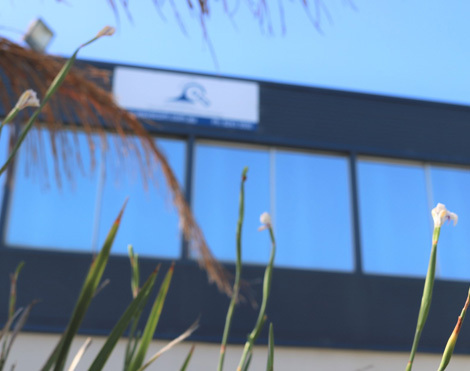 Wavecom's manufacturing, research and development facilities are located in Adelaide, South Australia and with offices in Victoria and West Australia. Our products can be purchased through a vast network of distributors in every state of Australia and New Zealand. Further to this we are able to provide up to date information and technical support for our products at all times. Wavecom Instruments fundamental strength is the ability to offer our customers a completely integrated service from design through to the manufacture, distribution and supply of electrical instruments, power loggers, data loggers, 3 phase demand meters, portable appliance testers & appliance testing software with asset management. 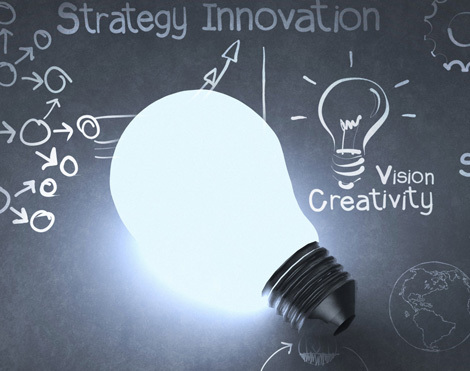 Our extensive engineering research and design expertise, sophisticated test equipment, and state of the art software means that Wavecom can offer turnkey project services which includes consulting, testing, training, installation and technical support. If you are in the market to purchase products related to Electrical Safety or Sound and Vibration testing please take the time to check out Wavecom’s huge range of products that will include such items as ... Portable Appliance Testers, Oscilloscopes, Power Supplies, Multimeters and hand held instruments. If you cannot see what you want give us a call and we will endeavour to get it for you.